San Diego Padres starters Manny Machado, Fernando Tatis Jr, Wil Myers, Eric Hosmer, Ian Kinsler, Chris Paddack to bring major momentum to the MLB team. The month of February has us seeing pink! 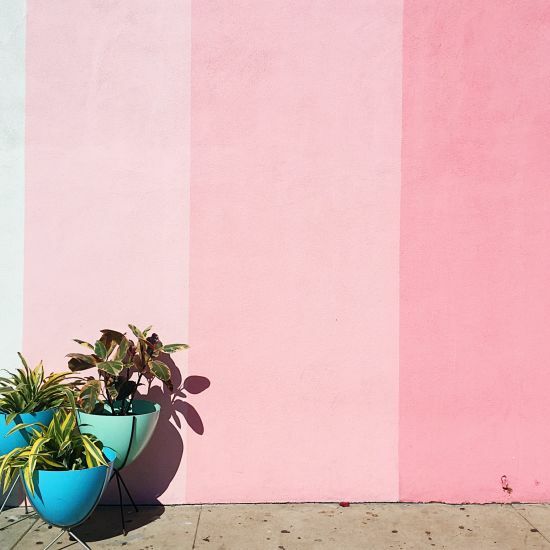 Check out these San Diego hotspots that are pink themed. 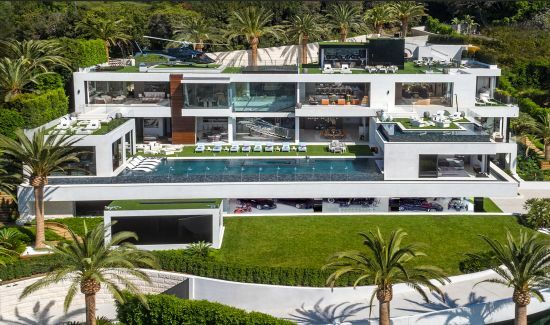 924 Bel Air Rd was just price reduced to $150 million dollars - which is a 40% reduction from the original asking price of $250 million. Take a peak into the home and the developer behind it! If you are thinking of buying a home, this article is for you! This is a checklist of what to prepare for before you start your home search. Most importantly, find a great agent to work with! Thinking of Buying a House? Updated: 20th April, 2019 8:06 PM. Sign up for our monthly newsletter for updates on new & off-market listings, local San Diego events, market updates, the latest with the Sisters, & more!